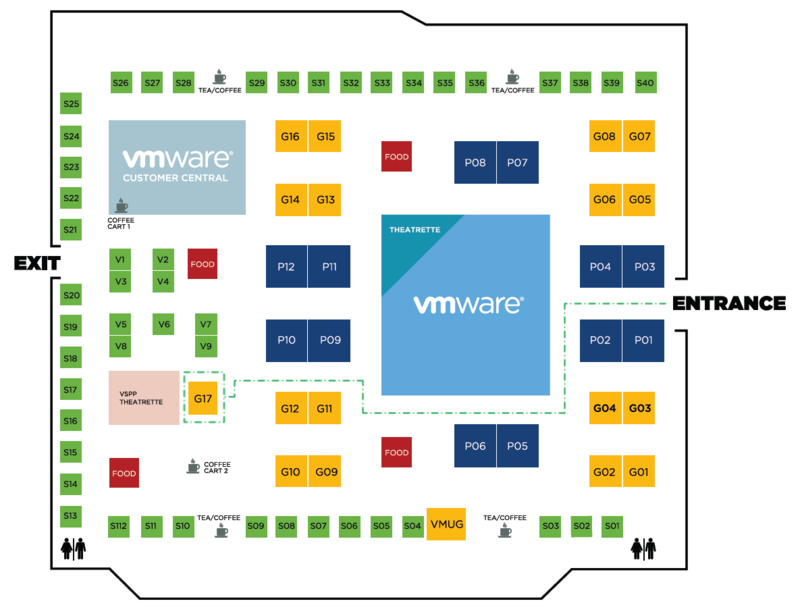 Zettagrid is pleased to be one of the Gold sponsors at VMware vForum 2012 in Hall 5 of the Sydney Exhibition and Convention Centre on the 14th and 15th November 2012. We will be demonstrating our auto-provisioned Cloud Data Centres, OneDesktop, DomainDesktop and Replication products. If you have any questions or want to speak to us one-on-one feel free to stop by and visit us at booth G17 (right next to the VSPP Theatrette). Click on the image below.